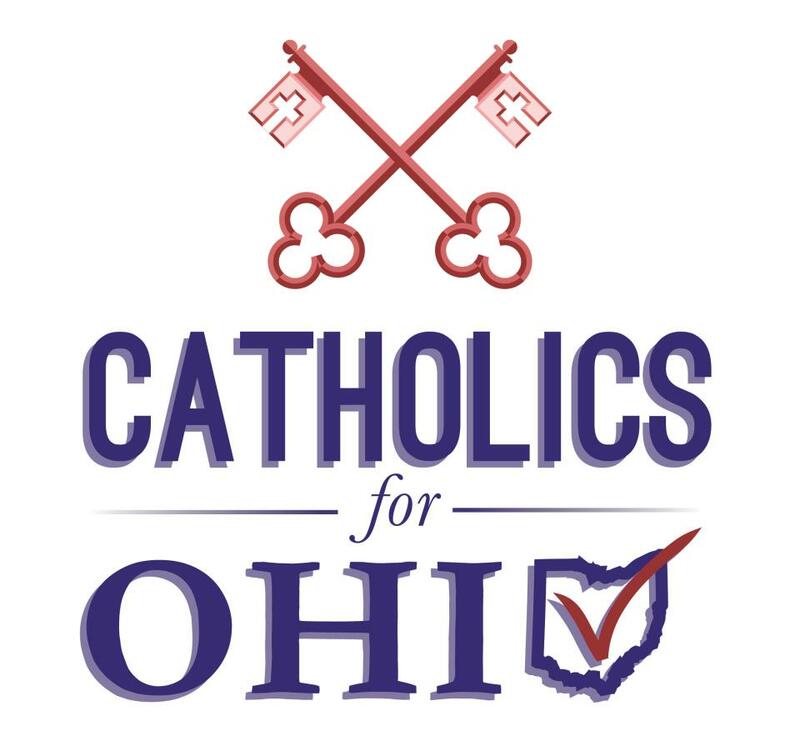 Catholics for Ohio http://www.catholicsforohio.org has just published a new video. It features an OB/GYN doctor who is Catholic. She talks about her faith and her practice in a compelling way. This entry was posted in Uncategorized and tagged Catholics for Ohio, HHS mandate, ObamaCare. Bookmark the permalink. So glad to know health care professionals have same beliefs as me and are able to see what Obama is trying to do. I am a pharmacist and have done enought research to know that oral contraceptives are extremely harmful to women and girls. Not only is abortion wrong but it is also harmful to women and girls. It is so hypocritical when the liberals state there is a war on women while they try to spread contraception and abortion throughout the nation. NFP work great and it is side effect free and doesn’t cost a dime. Does this physician prescribe contraception? She does not even talk about that issue. It is a fact: contraception leads to abortion…the CDC reports 60% of women who receive an abortion are currently contracepting…I work in a pregnancy center, day after day I deal with women who talk about all the different forms of contraception and all of the horrible side effects. (and now the unwanted baby is the worst side effect of failed contraception) Catholic doctors need to stand for ALL of the teachings of the church. To just be against abortion is not completely pro life. Catholic doctors need to stop prescribing contraception. There is no medical reason a women should ever be on the pill. Medicine has advanced, and through Napro Technology and The Creighton Method physicians can get to the bottom of female hormonal issues. Toxic hormones do not heal women, they mask the issues. We will never get rid of abortion until the truth of contraception is revealed.